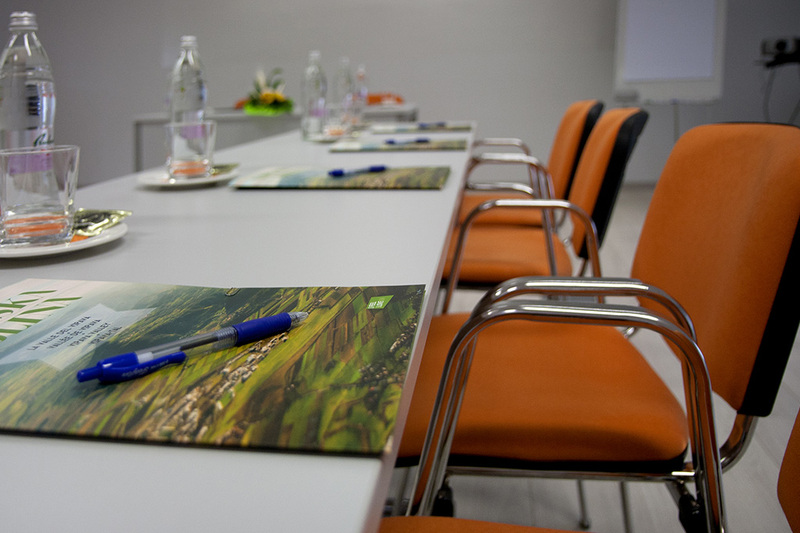 Meetings in a high-tech environment. 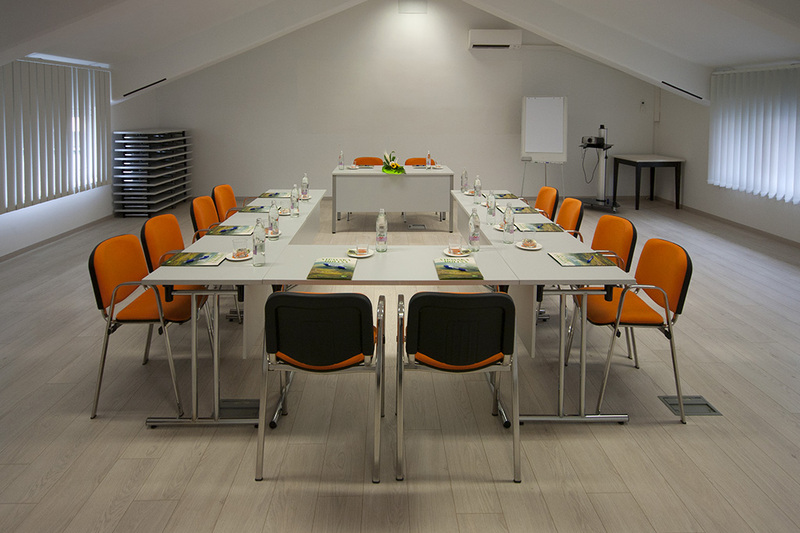 Take advantage of our meeting room for presentations, meetings, interviews, conversations with your clients, or company training modules for groups of up to 60 people. 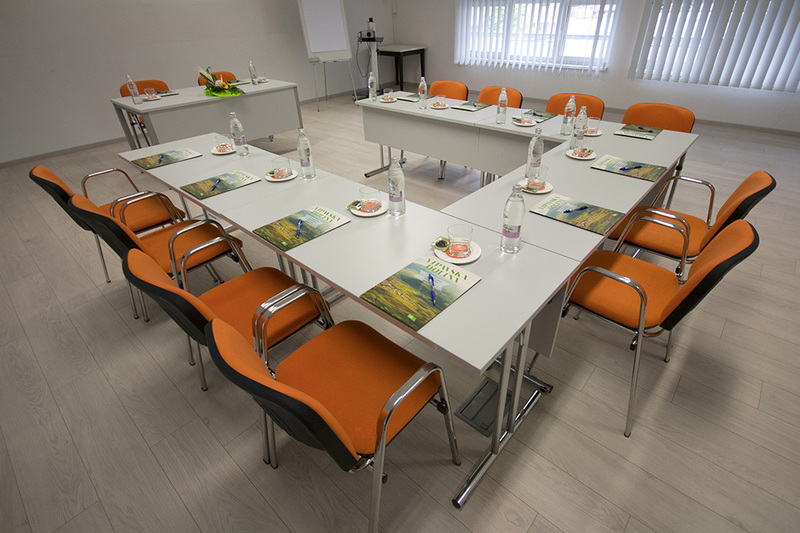 This modern and professional space is equipped with state of the art equipment, from a video projector, interactive whiteboard, and other cutting edge devices to make sure you have everything you need for a successful meeting. 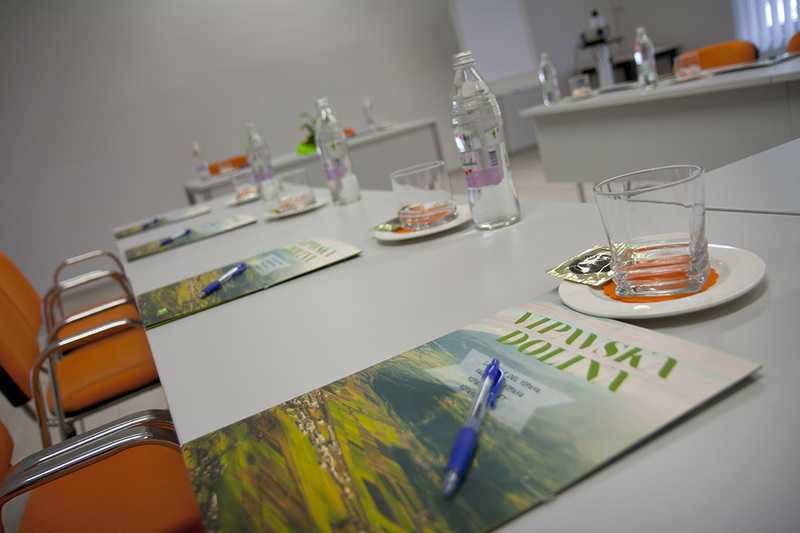 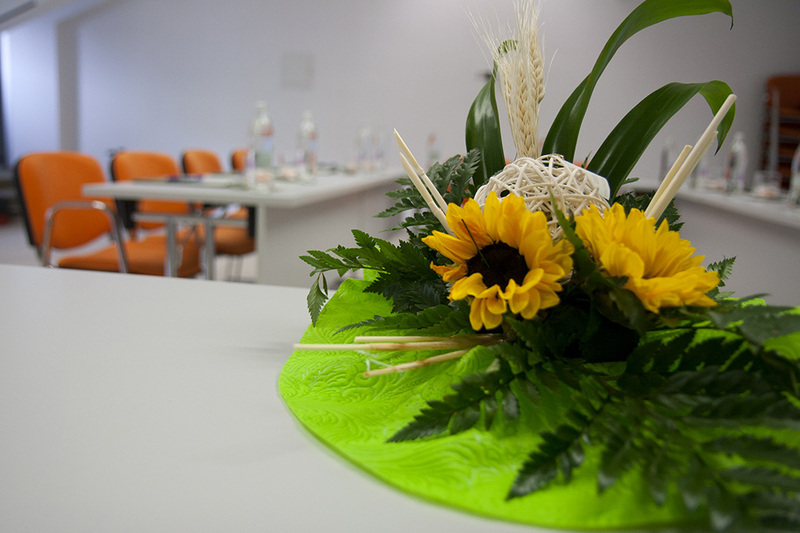 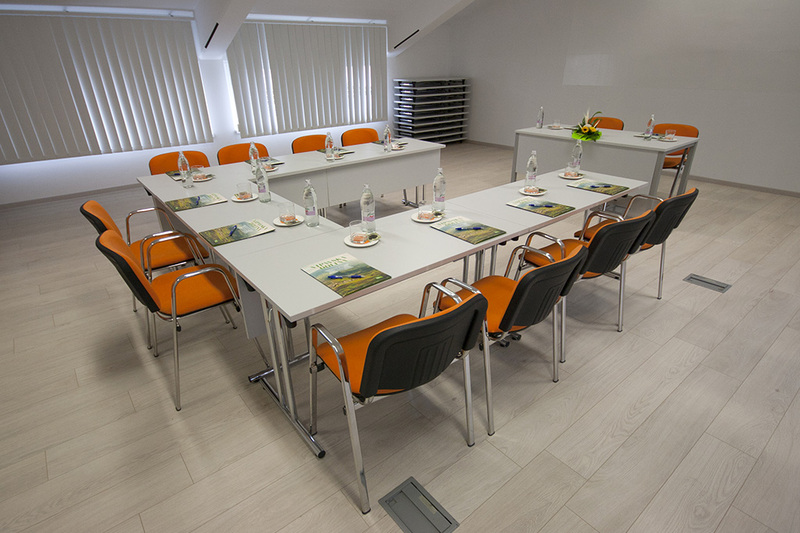 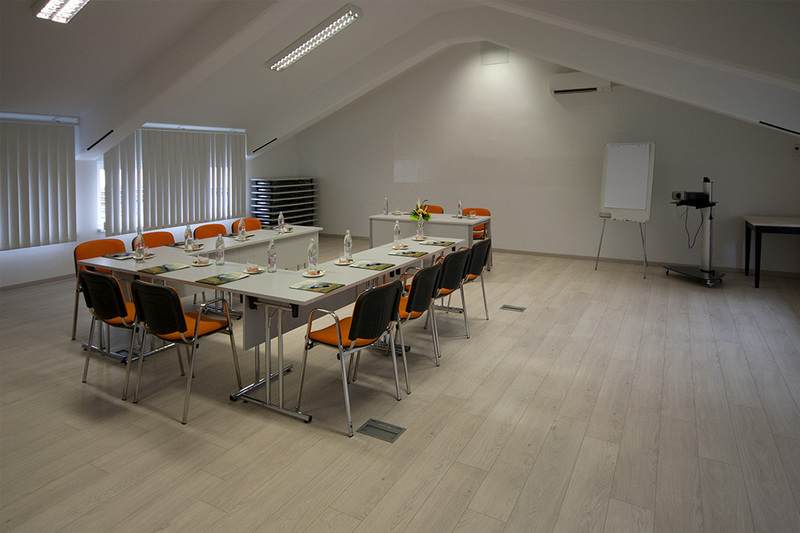 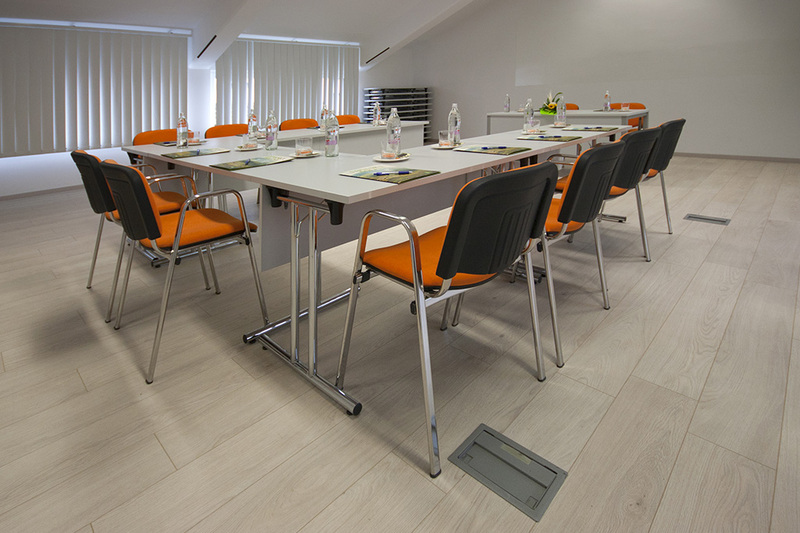 Find the meeting room on the hotel’s first floor in a quiet and constructive environment that will lead to sessions that are productive for everyone.